 The BluePreferred PPO network is the largest in the DC Metro Area. This plan is a must have for Out of Area employees. 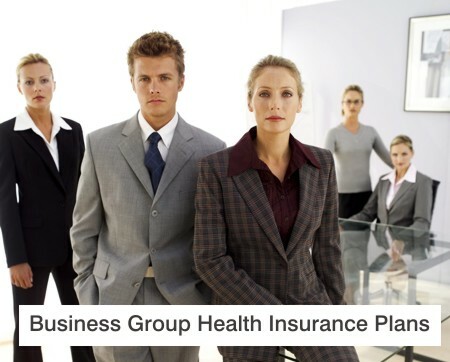 3 plan types can be offered to a group concurrently and you may choose, PPO, POS, HMO or HSA.  The BlueChoice Network ( POS, HMO, HMO Open Access) is likely the second largest network in the area. The overlap of providers is about 75% so it is very likely that the doctors that take the PPO will take the HMO. So if your doctor is participating in both networks as most do, with the BlueChoice Plans you get to see the same doctor and get the same excellent service for a lot less premium.  The BlueChoice POS and The BlueChoice HMO OpenAccess have an additional benefit; As long as one is seeing a provider in the network there is no Referral needed. The POS plans go further and allow you to see providers that are out of the network but coverage is at a lower rate, just like it is for the PPO.